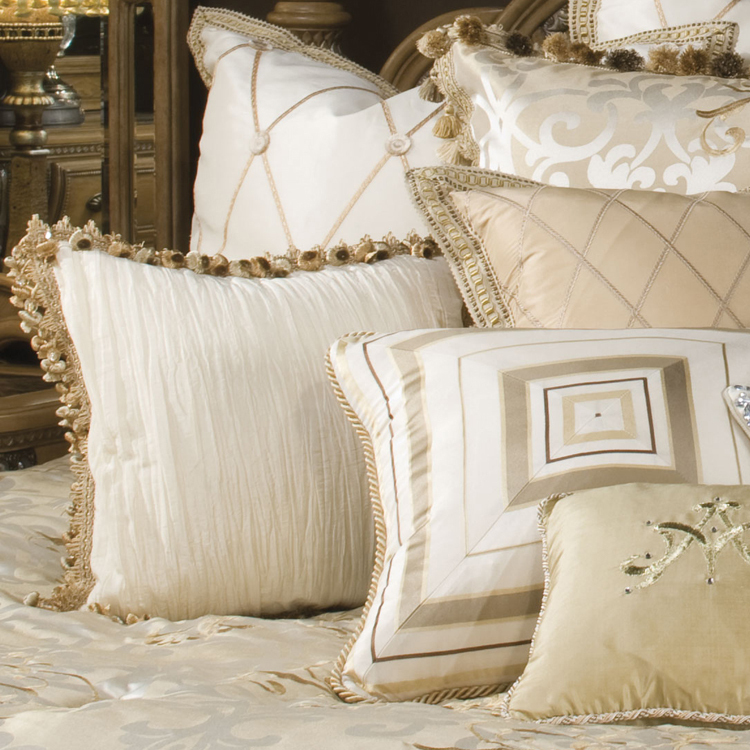 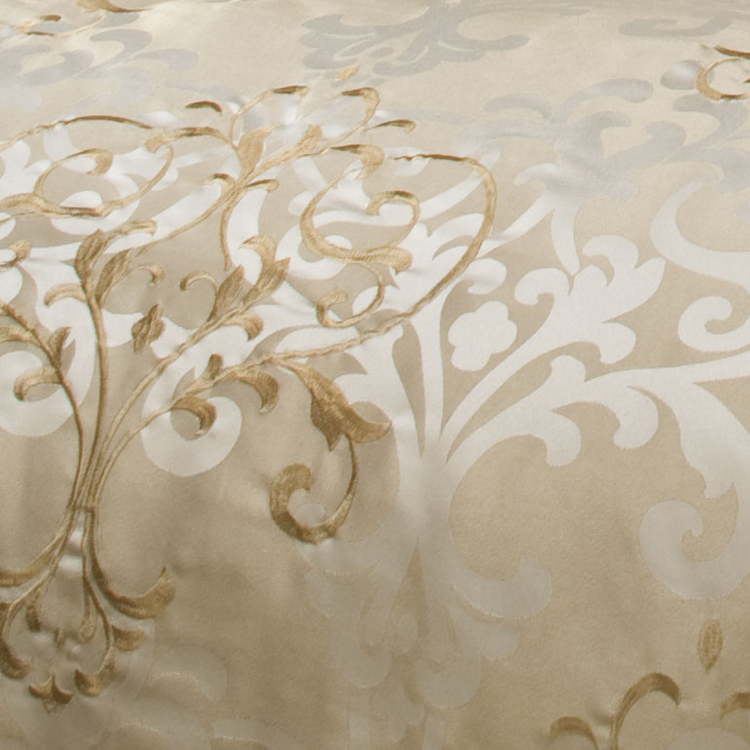 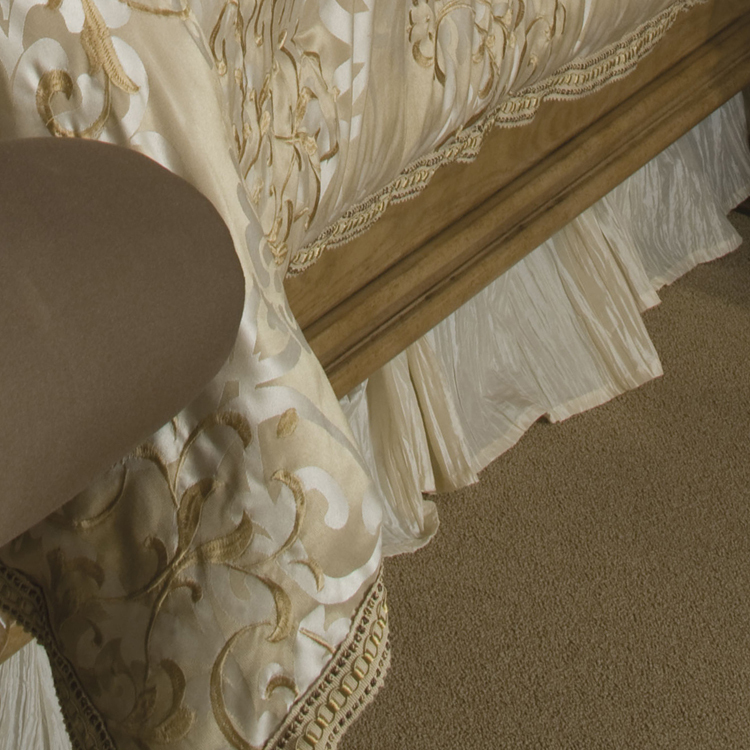 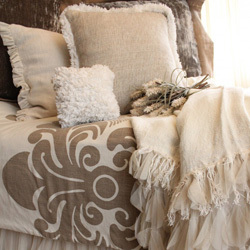 The Luxembourg Bedding Collection from Michael Amini is a collection that will cover you in soft luxury. 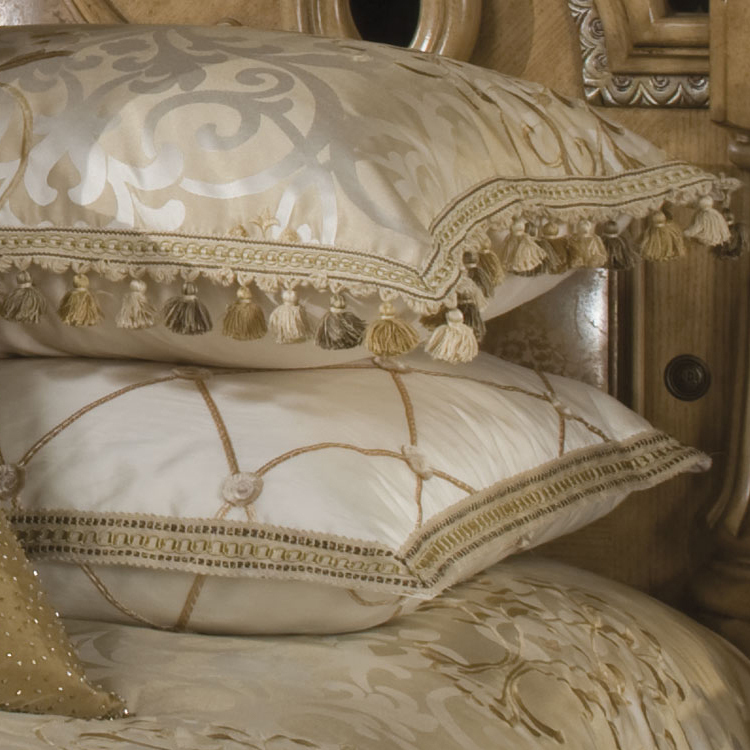 A romantic blend of textures and patterns are enhanced by the generous use of elaborate trims, tassels and exquisite beading. 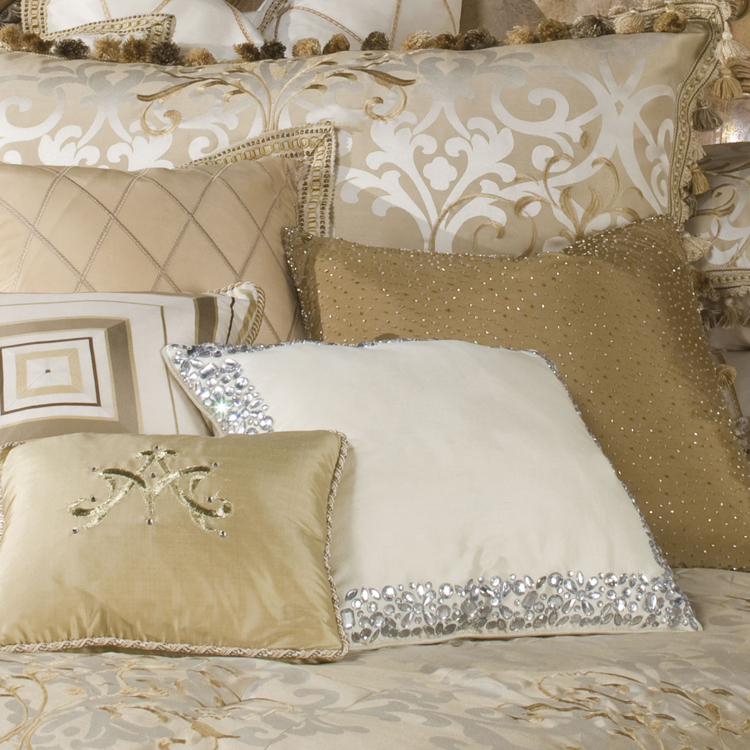 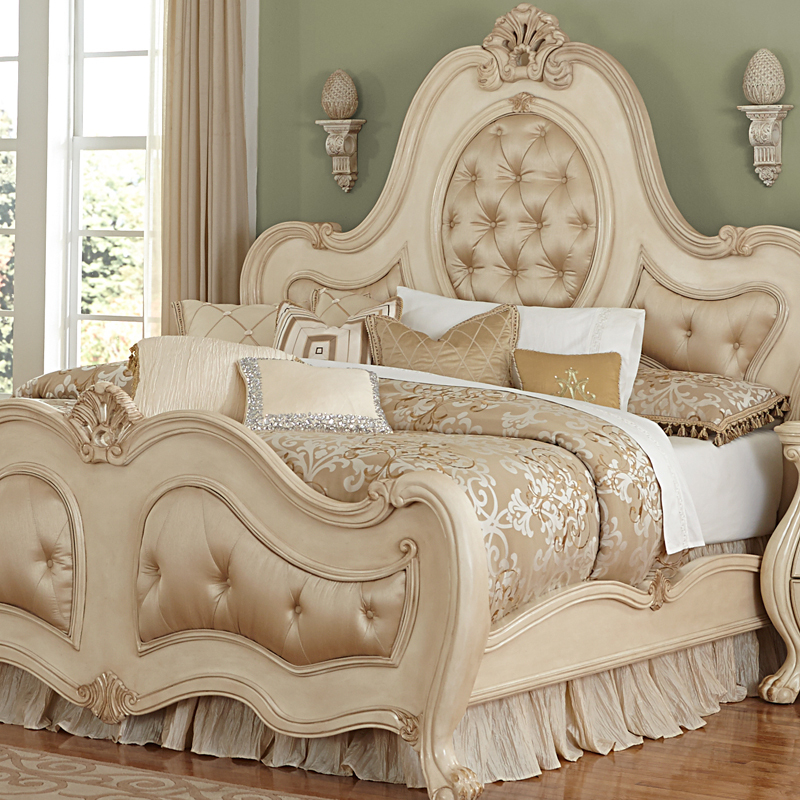 The ivory and gold hues offer neutral serenity that can enhance any home decor. 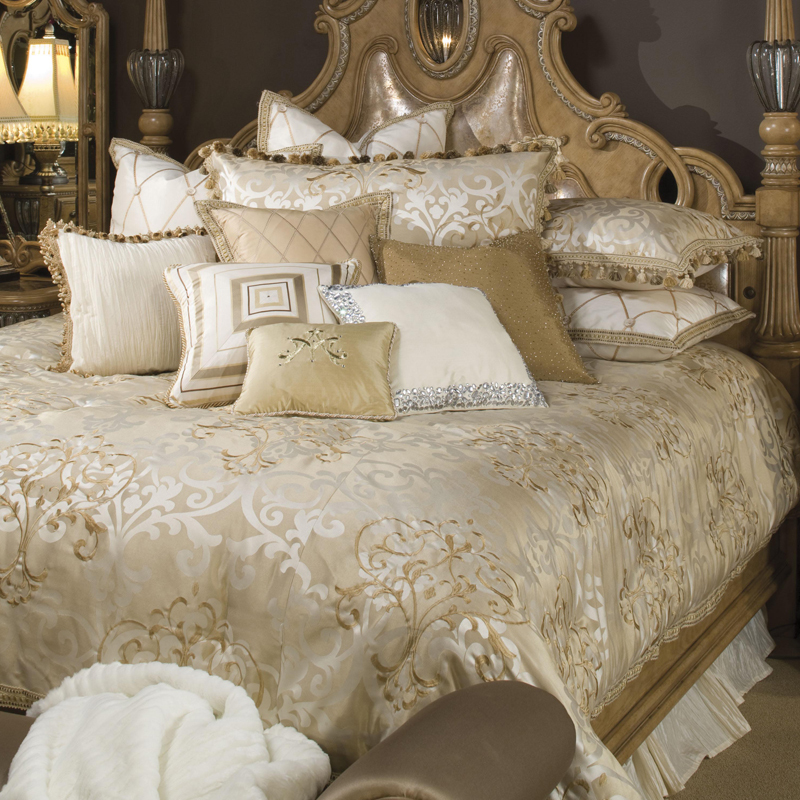 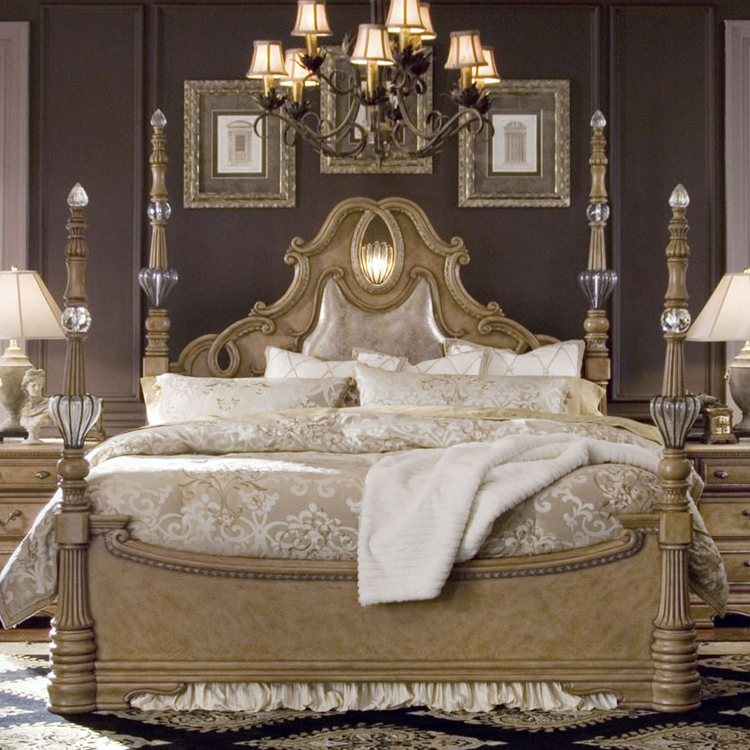 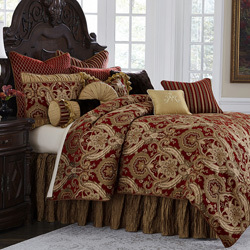 It is sold as a complete bedding ensemble with everything you need to turn your master bedroom into a sanctuary. 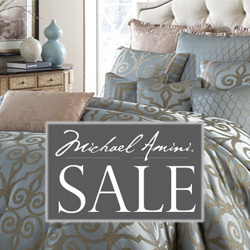 • The Michael Amini Luxembourg is considered a special order item.